Interesting piece by U.S. Naval War College Associate Professor Lyle J. Goldstein at The National Interest "How to Sink a U.S. Navy Carrier: China Turns to France For Ideas"
There are a whole bunch of caveats, but the need for strong U.S. anti-submarine warfare skills is certainly suggested by the article. So, we ditched the S3s to make it more sporting? As a former U.S. submariner please allow me to interject what has become obvious to me. 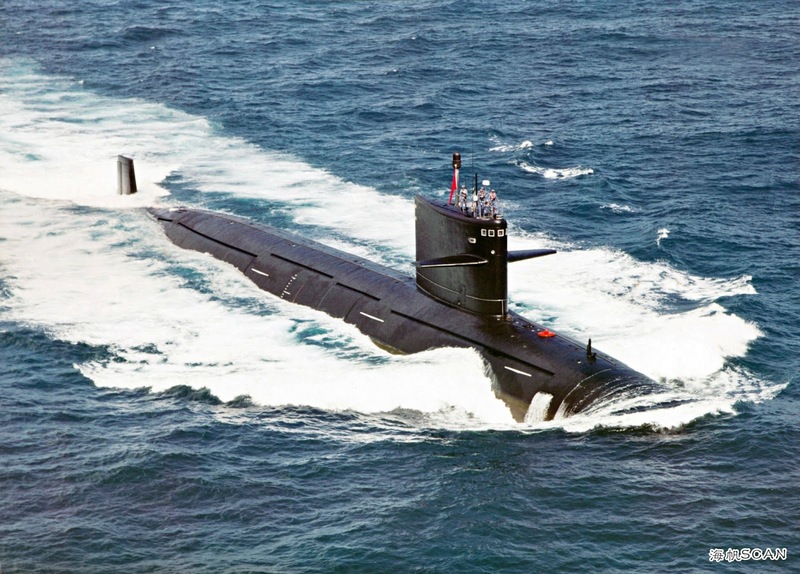 China never had to consult France to determine a submarine's potential leathality to a CVN. Why? Because a former U.S. navy captain with 30 years experience in both SWO and sub commands has "publicly confirmed" the vulnerability of carriers to some subs. I repeat: Publicly confirmed. China is just fishing for any extraneous intel it can pick up from the French. -- Not to worry, however, as France's navy is almost as savvy as ours in protecting sensitive intel. Matter of fact, the U.S. submarine service has been unsurpassed in its diligence and discipline in protecting SECRETS. So, what should experience readers deduce from a capricious Chinese undertaking? Gee, perhaps hostile subs are more vulnerable to detection than "publicly" thought. Oh well!